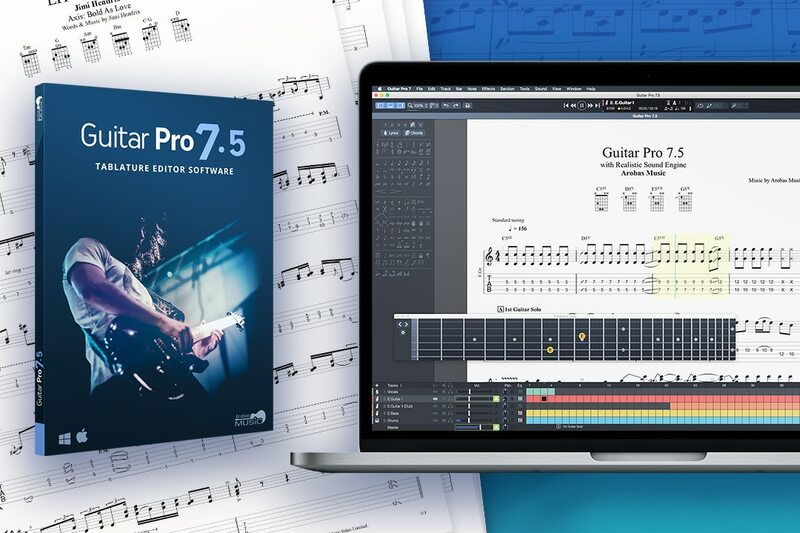 Guitar Pro 7.5 campaign and Giveaway! We’ve teamed up with Guitar Pro for a cool campaign! Purchase a Solar Guitar from www.solar-guitars.com from November 29 2018 until January 3 2019 and you will receive a free license of the Guitar Pro 7.5 transcribing/songwriting app!